You can't beat this LOCATION!! 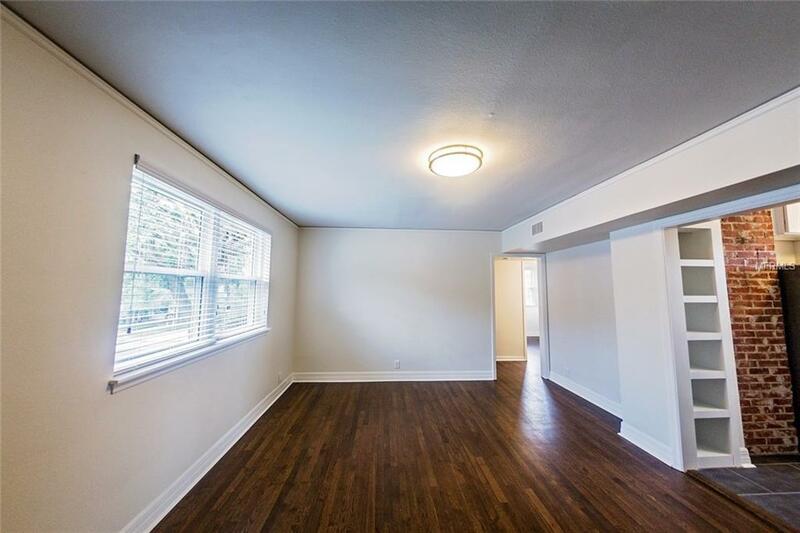 Nestled in the Park Lake-Highland neighborhood, this two bedroom unit has been completely remodeled with ALL NEW electrical, plumbing, kitchen, bathroom, and energy efficient appliances & windows. Renovated kitchen includes custom soft close wood cabinetry, natural gas stovetop range, stainless steel appliances, and granite counter tops. 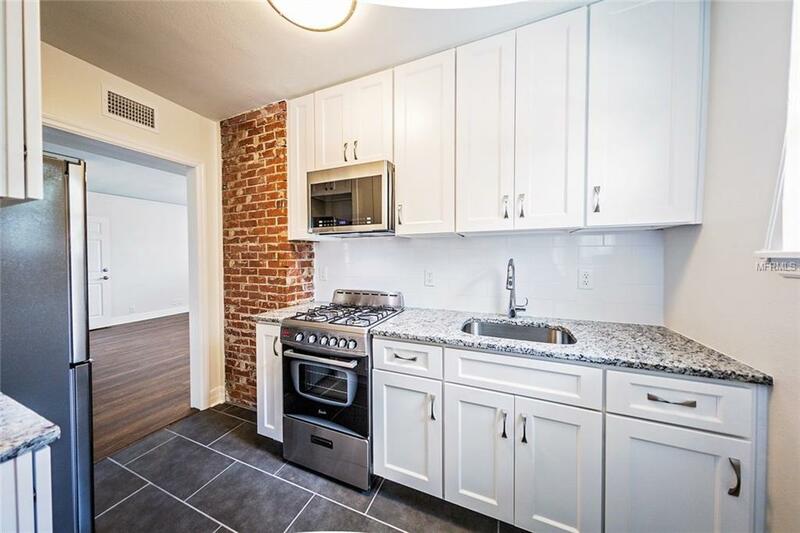 Gorgeous original refinished hardwood floors, open brick accents, and timeless subway tile. New washer and dryer are included in each unit. Designated covered parking on site with additional storage in carport area. The HighMark Apartments represent an era past where quality and craftsmanship were meant to stand the test of time. Each of the 12 units have been carefully restored and renovated to offer the best of yesterday and today. The Park Lake-Highland neighborhood has been voted the 2nd best neighborhood to live in the Orlando area!! 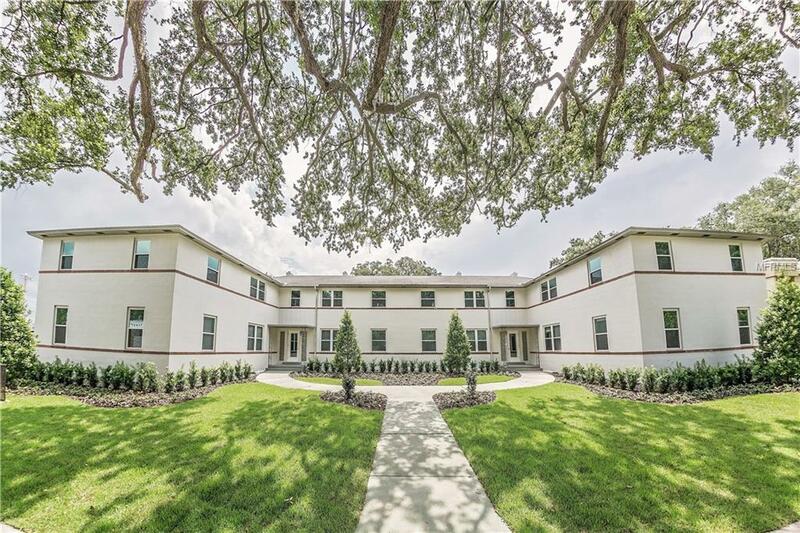 Minutes from Downtown Orlando and Lake Ivanhoe with easy access to I-4 and 408. 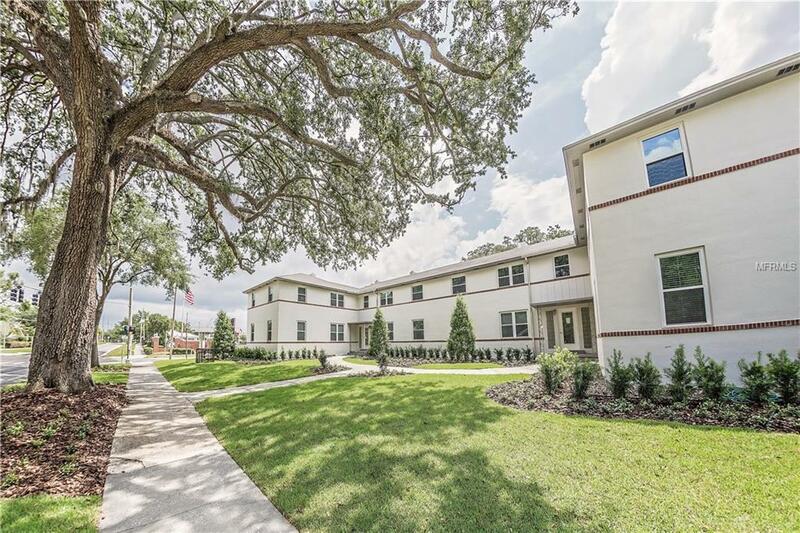 Recently zoned for Audubon Park K-8 and walking distance to Lake Highland Preparatory School. This location is surrounded by highly desired restaurants, shops, and bars. It's time to call HighMark home! Additional Pet Fees Pets Negotiable. $300 Non-Refundable Deposit. $15 Monthly Pet Rent. Breed Restrictions Based On Complex Approval. Pet Restrictions Pets Negotiable. Breed Restrictions. Listing provided courtesy of Chris Quarles Properties Llc.